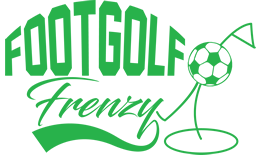 Handily located on the outskirts of West London, a short distance from the M25, Sunbury Footgolf is found in Shepperton, Middlesex. 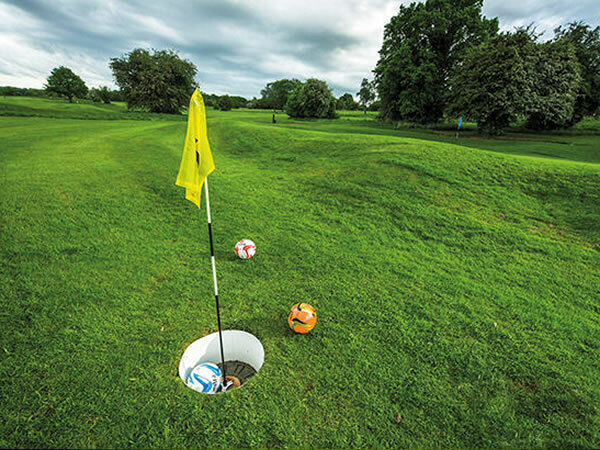 This course was designed by Footgolf specialists with great care taken to ensure it is unique and challenging for all levels. The game when played here is highly entertaining. The course is very flat but there are large ponds, sparse trees and multiple bunkers adding an extra dimension, all laid out over an 18 hole, 2072 yard, Par 72 course. For visitors looking for entertainment beyond Footgolf, there is a driving range and Pro-Shop on site. Additionally, the Clubhouse is home to a wonderful bar and restaurant. Footballs are provided and there are buggies available to hire. Changing and shower facilities are also available.